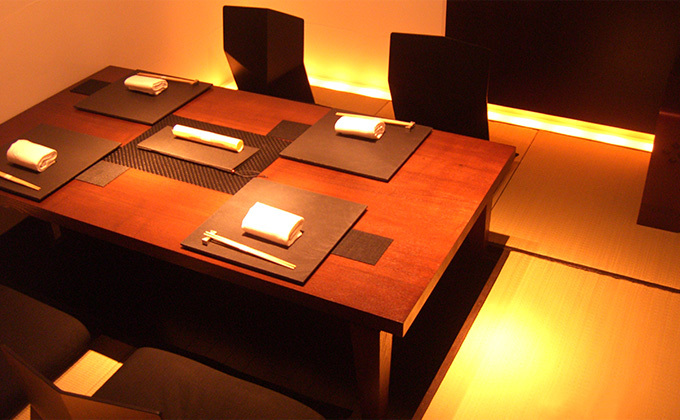 We are a cozy little restaurant offering eight seats at the counter and a tatami room for up to eight persons. 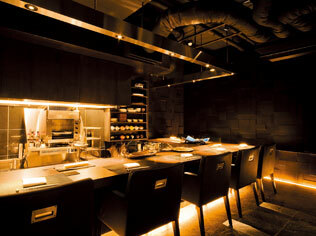 Counter seating allows guests to enjoy the lively preparations of food, right up front. 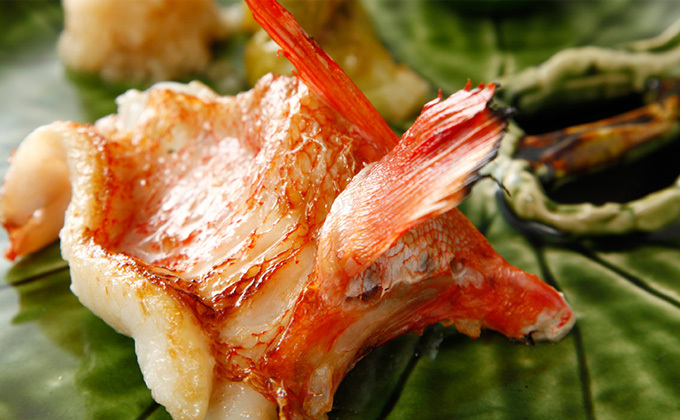 We offer superb, set meals only, starting at 15,000JPY, up to 18,000JPY and then 21,000JPY plus. 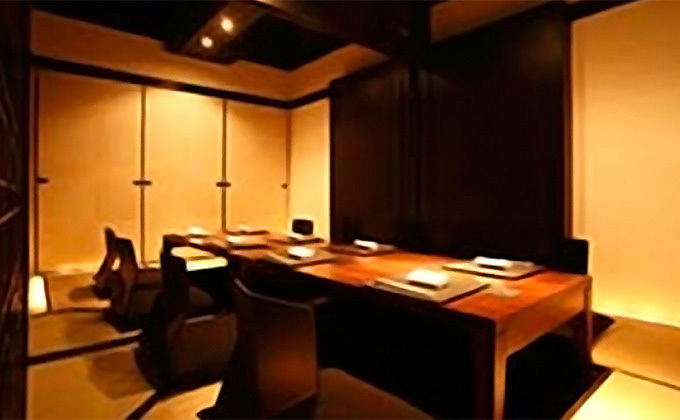 Please come and visit us to enjoy your time in Ginza. Closed Sundays, and public holidays that fall on the following Monday.